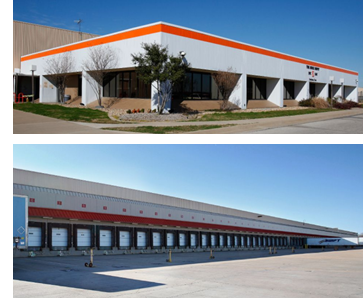 ​​​ ​CORSICANA, NAVARRO COUNTY – Solo Cup/Dart Container has acquired 2200 South Business 45, an approximately 1.5 million-sf distribution center from Eliken Property Management. The property sits on 139 acres and is the former Home Depot distribution center. It contains 13,248 sf of modern air-conditioned office space, and offers lighted parking for 560 cars and 1,130 trailers. The site also has rail access served by Union Pacific on the property’s northwest boundary.